IBM Rational System Architect TOGAF provides students having a hands-on chance for finding out how to capture enterprise architecture models and related content using System Architect (SA) from IBM Rational. Beginning with an introduction to SA, students will review various tool configuration options and model constructing and organization recommendations. Students start with taking the request architecture work, determining architecture concepts and looking at a proper type of TOGAF. 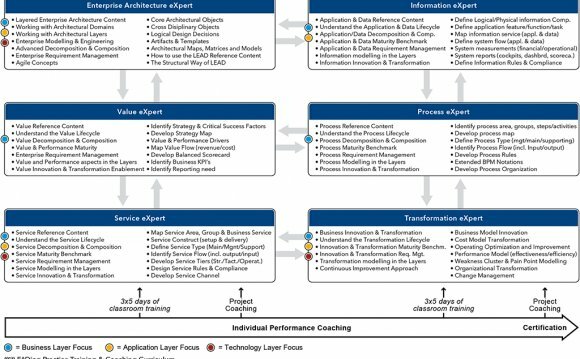 Student then describe an architecture vision rich in level baseline and target architectures. Students continue following a Architecture Development Method (ADM) and make models for that business, data, application, and technology architecture domain names. Most class time can be used for college students to complete hands-on lab exercises carrying out a step-by-step workbook.